Filmmakers will in future find comprehensive information on the subject of film and filming in Frankfurt at www.filminfrankfurt.de . 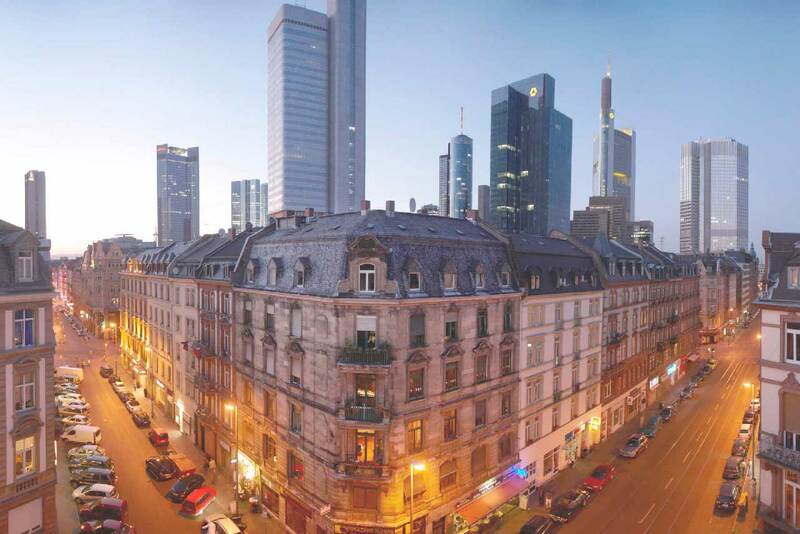 With this new service Frankfurt pleads for itself as modern shooting and production location and positions itself as a movie-friendly city. For the various questions of the filmmakers Frankfurt Economic Development GmbH, Tourismus + Congress GmbH Frankfurt am Main, Service Center Events /Regulatory Office, Culture Board as well as Press and Information Office of the City of Frankfurt will be the contacts within the city council. 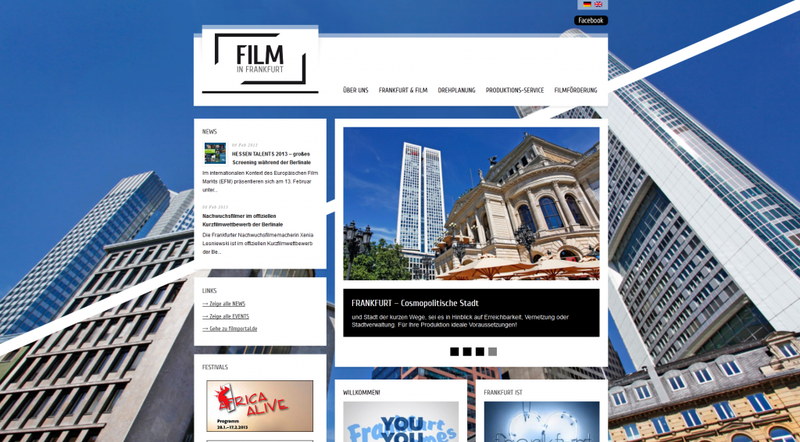 The new website created under the auspices of the Frankfurt Economic Development GmbH bundles all relevant information and contacts and thereby provides a comprehensive resource for shootings and film productions in Frankfurt.